Just reduced $70K!!! Need fast sale to avoid foreclosure. Bring us an offer! 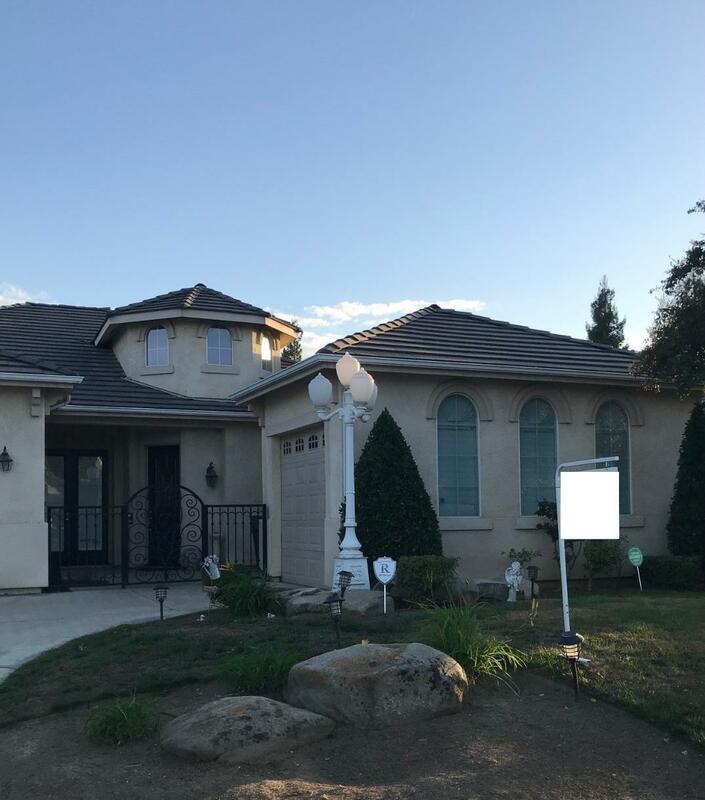 Beautiful 4 Bedroom Leo Wilson home with pool in great Clovis neighborhood. Larger lot than other homes in the area. 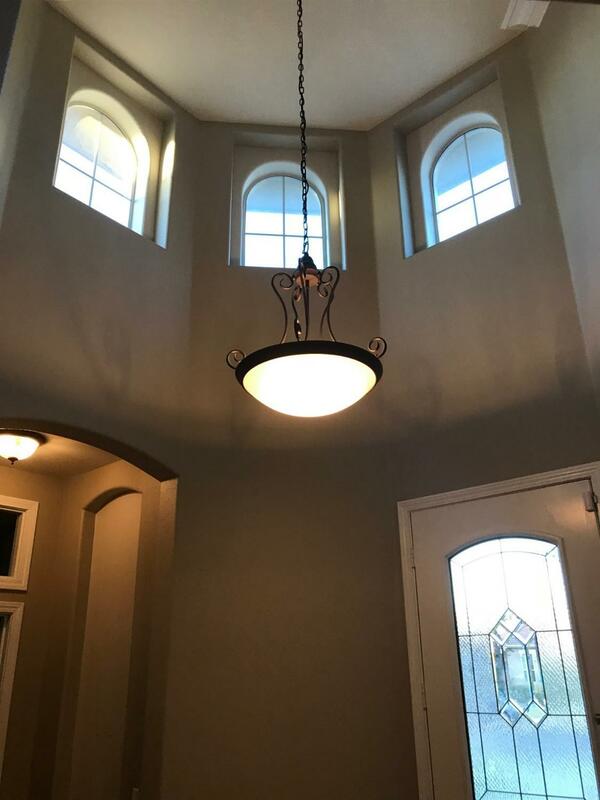 Gorgeous entry, crown molding, open floor plan, large kitchen. Two bedrooms with Jack & Jill bathroom. S ecluded bdrm/bath away from others. Large MB suite with separate tub and shower. His and hers closets. Extra room could be a DR, LR or play area. Gas fireplace in FR. Tile, hardwood floor, and carpet. Security alarm. Beautiful pool, 3 car gar. Clovis East area. Motivated Seller! Listing provided courtesy of Aileen Plumlee of San Joaquin Properties.